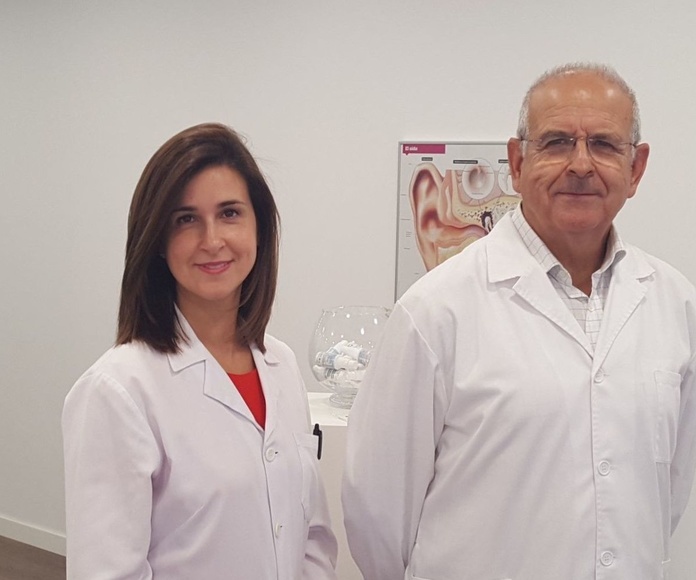 Audífonos Tecnoptic at your disposal with over 30 years' experience in adapting hearing aids. Pedro Llompart, member of the National Association of Audioprosthetics num. 1.075 is manager and techician for the hearing aid centre. Sonia Llompart, optician and optimetrist, Reg. no. 13.236. 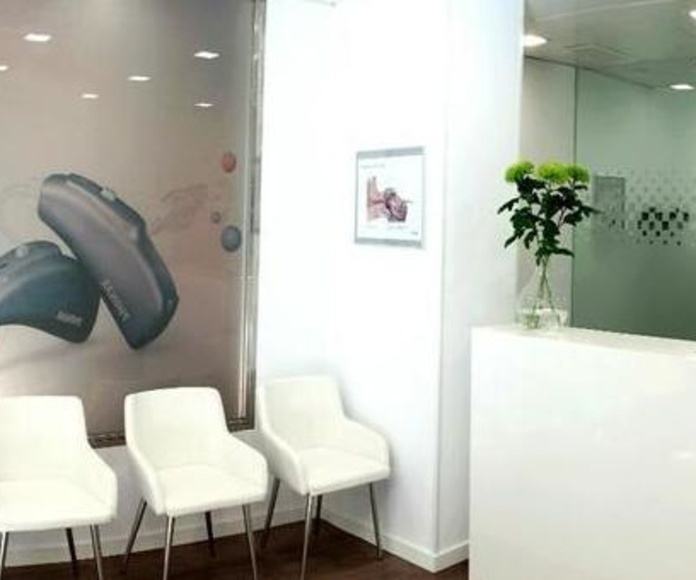 We are distributors of fine digital hearing aids with 20 frequency channels, smart aids, which prioritise the word and eliminate sound with multiprogramme sand other options in order to guarantee a more comfortable and better sound for each user. Visit our website. - Friendly and personlised attention. - Distributors for leading names with proven international prestige. Brands we work with: Phonak, Siemens, Starkey, Microson, Bernafon, Unitron, Oticon, Sonic Innovations, Hansaton, Sennheiser, Coselgi. - Products for cleaning, conservation and maintenance of moulds and hearing aids. - Rayoric high performance batteries. - Hearing aids with self adjusting ambient adjusted ventilation system 100 % digital. - Intracanal (itc) for slight to moderate hypoacusis. - Shell (ite) for slight to moderate hypoacusis.